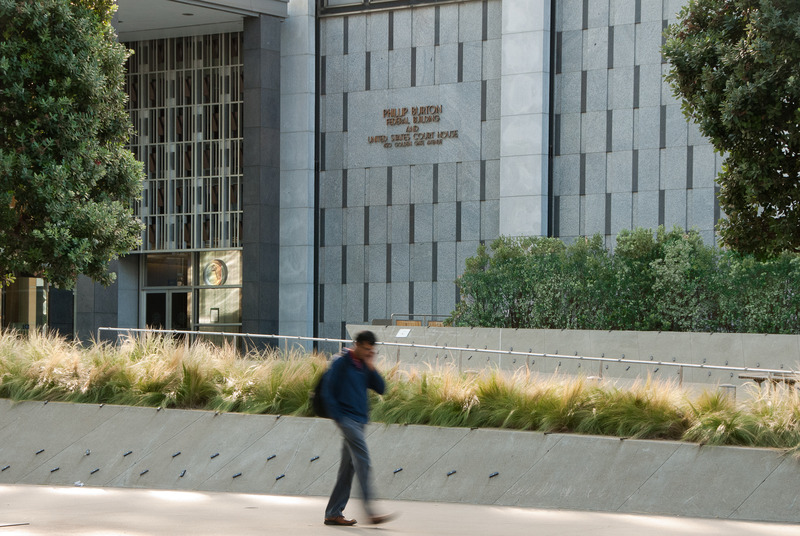 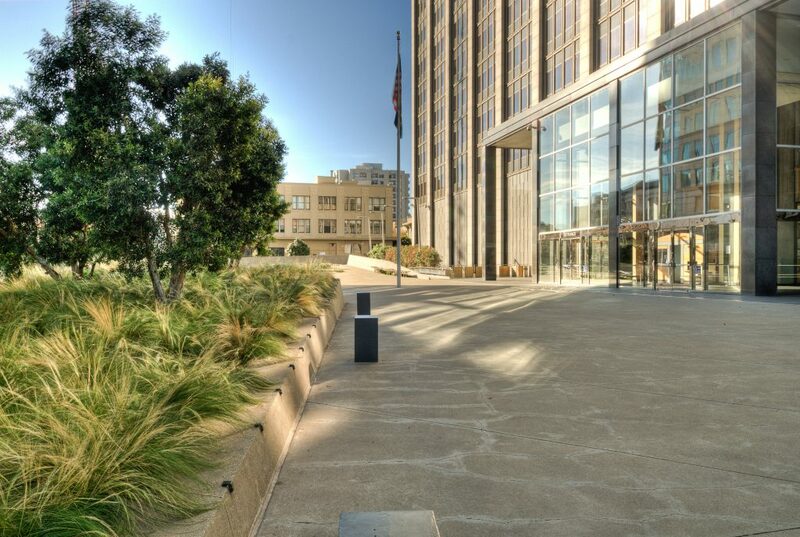 PGAdesign teamed with structural and waterproofing engineers to renovate Golden Gate Plaza at the Phillip Burton Federal Building. 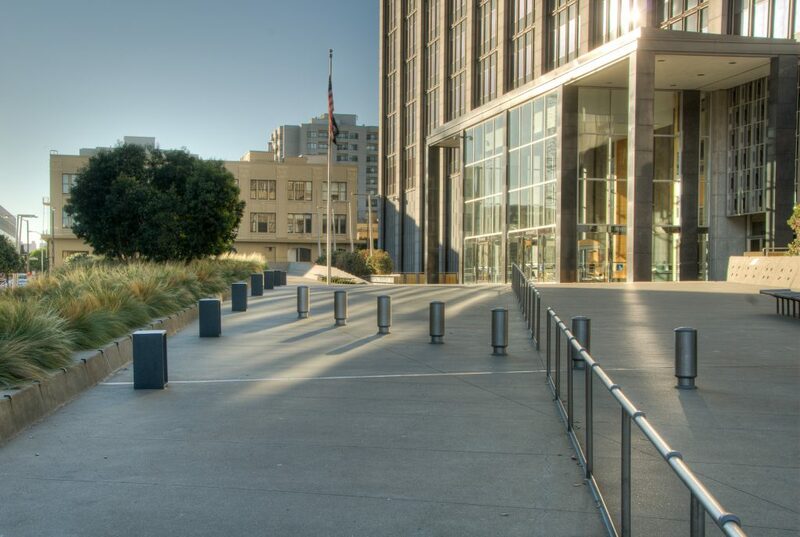 Design concerns included a range of issues from sight lines and security of the multi-level plaza to dealing with such extraordinary environmental conditions as strong wind and cooling fog. 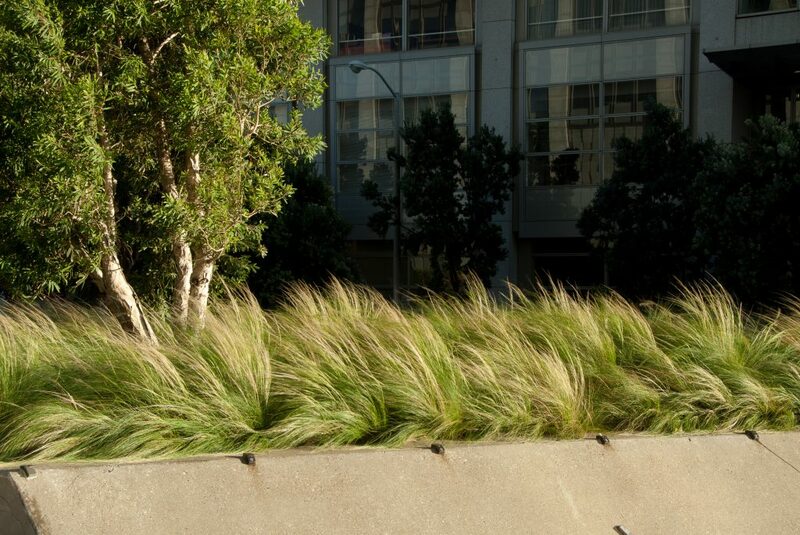 These concerns were taken into consideration in the selection of plant species. 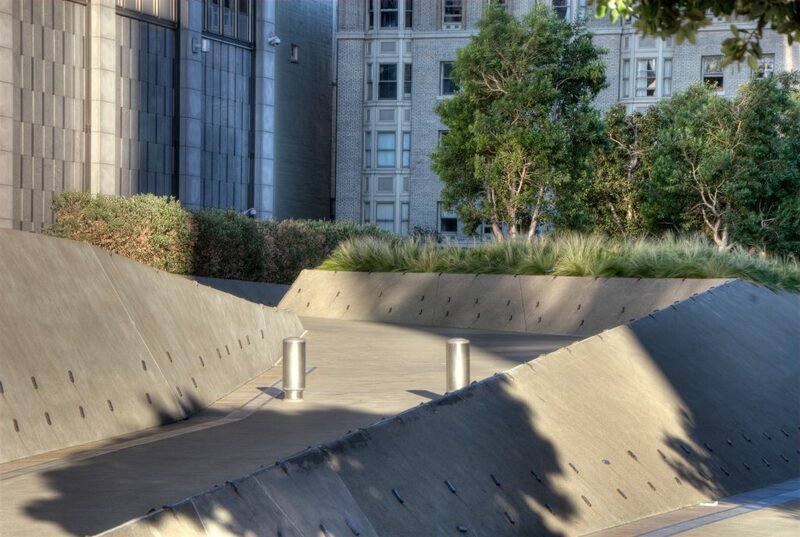 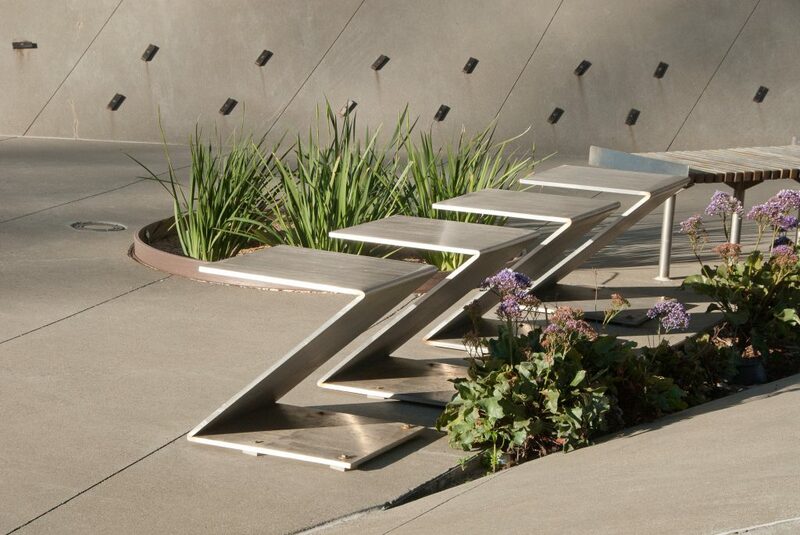 The design also addresses waterproofing and makes provisions for windscreens to create inviting places to gather. 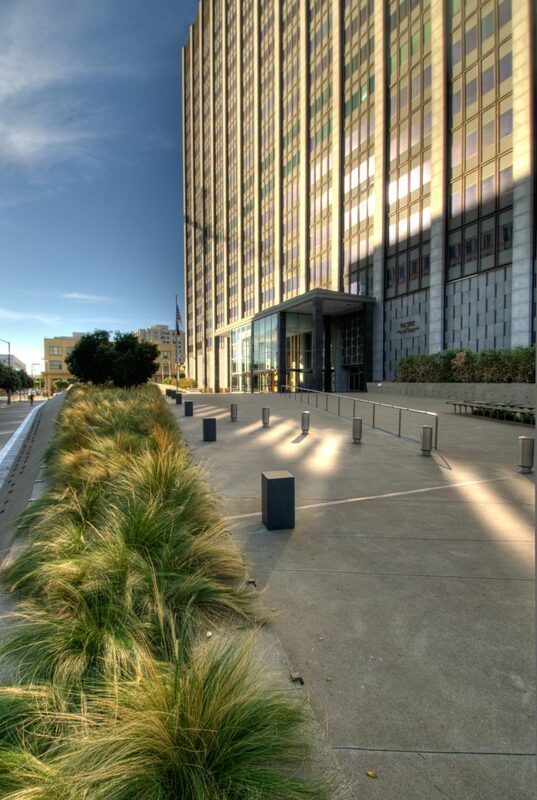 The result is a dynamic and elegant forecourt to the heavily-used federal building.